Kathrin Kidger is an award winning women’s wear designer. 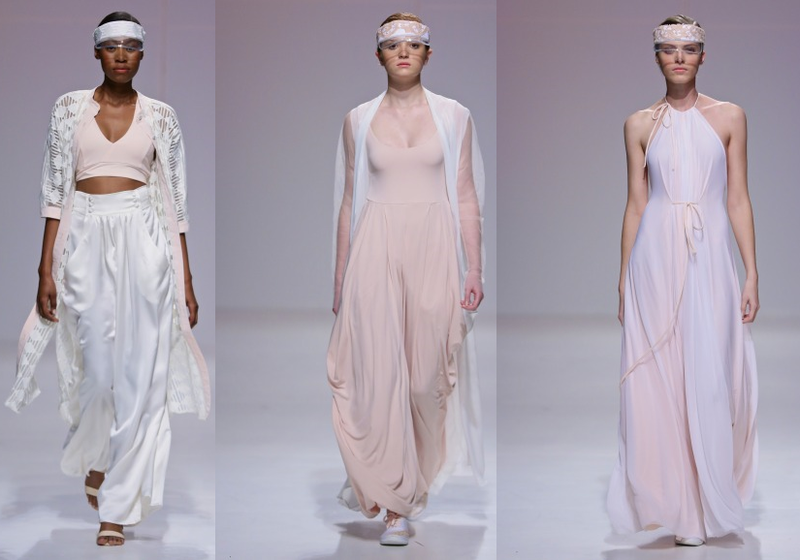 Her Spring/Summer 2015 collection, which she showcased at Durban Fashion Fair, is titled ‘white mischief’. 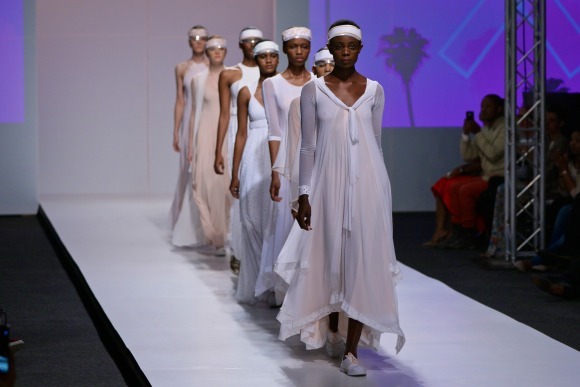 The collection is inspired to counteract the heat of Africa and create visions of coolness. 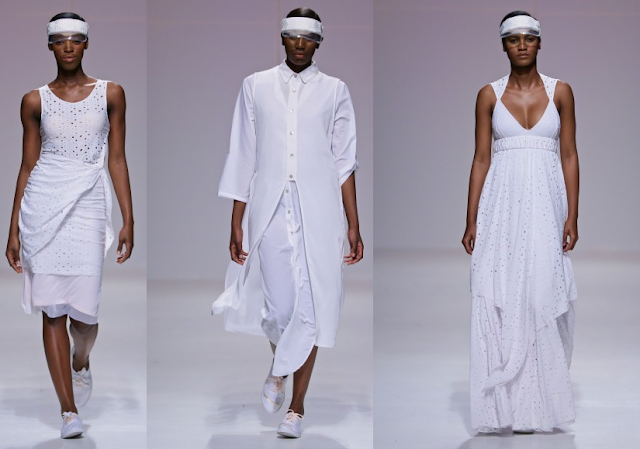 For Spring/Summer 2015 Kathrin Kidger combined white anglais, slinky power mesh, chiffon and lace to create a diverse mix of texturized designs in order to depict the African continent. Her collection has a sports lux feel and is cool and sophisticated at the same time.